Beer Gifts and Home Brewing Gift Ideas! Stainless Steel Home Brewing Stand! 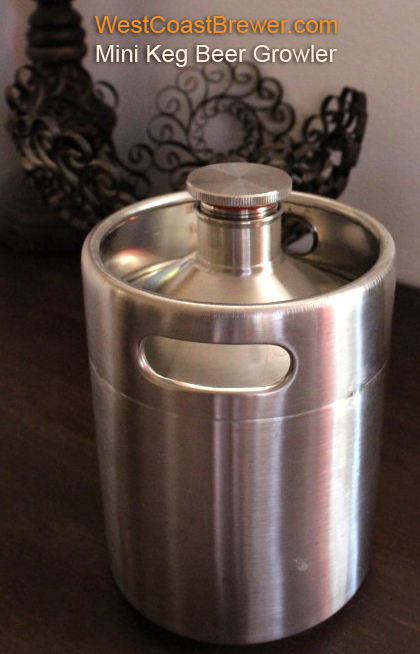 A MoreBeer turkey stainless steel home brewing stand is a dream come true for any home brewer. 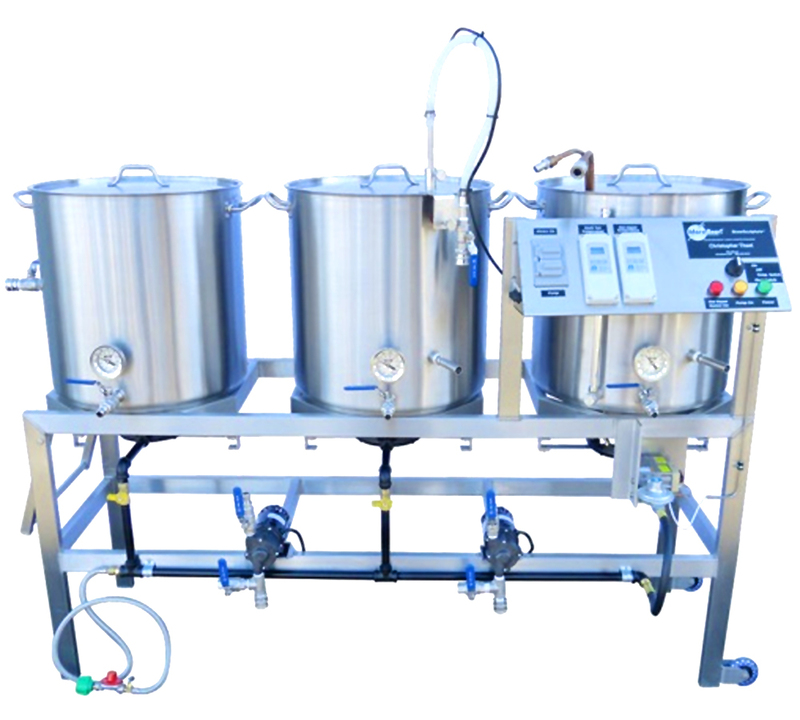 This is one of the very best beer brewing rigs on the market and allows a home brewing to bring their game to the next level! Click the link or image to view the available beer brewing stands. 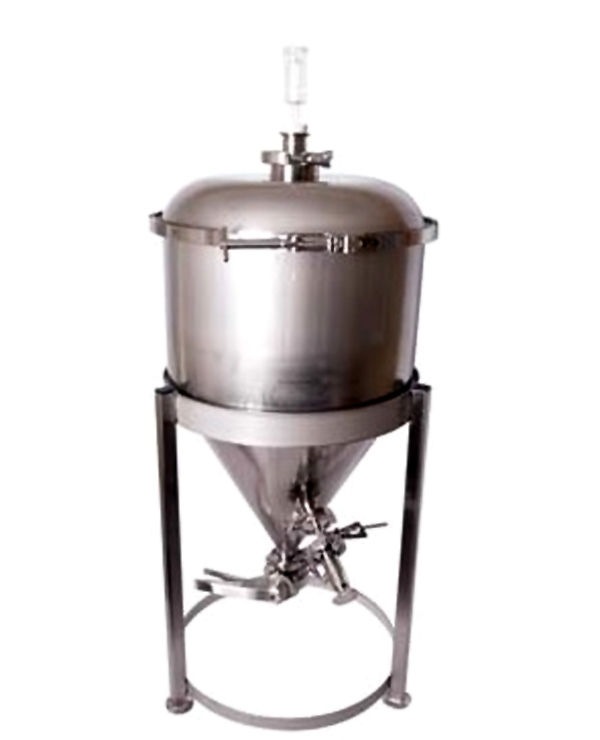 This stainless steel conical home brewing fermentor allows a home brewer to ferment their beer like the large scale craft breweries do! This home brewing gift is sure to bring a smile to any home brewers face! 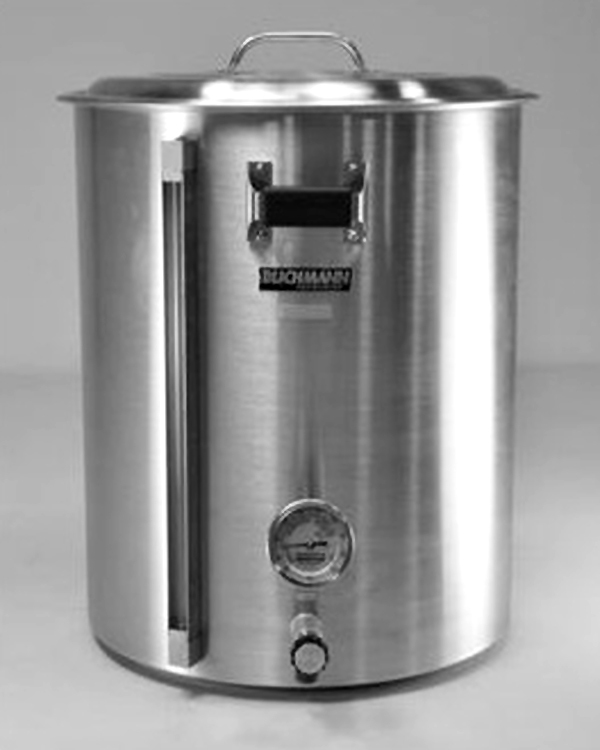 Blichmann makes the best home brewing kettles out there and they are a great upgrade for any home brewer! They range in size from 7.5 Gallon to 30 Gallon kettles. 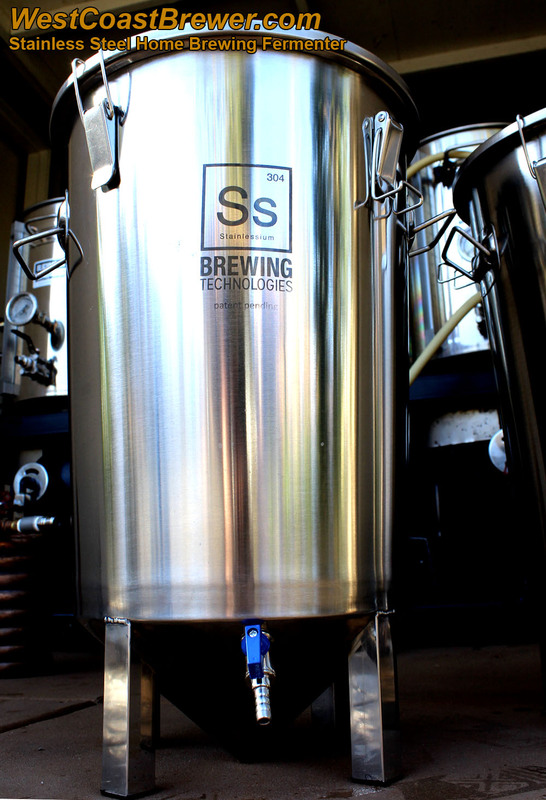 A stainless steel fermentation bucket is a great addition to any home brewers setup! They are practically indestructible and illiminate the need for a racking cane! Click the link or image to order one. Deluxe Personal Home Brewery and Kegging System! 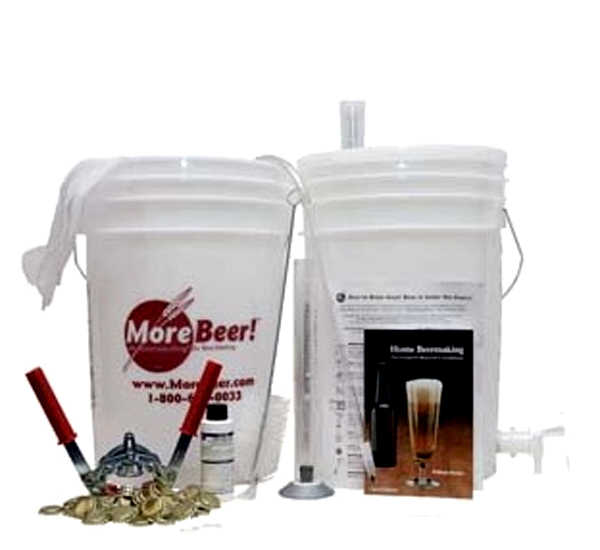 The Deluxe Personal Home Brewery and Kegging System is MoreBeer’s most advanced home brewing starter kit! It is a fantastic gift idea for any beer lover who is looking to learn about how beer is crafted and brew their own great beer batches! Beer Gifts and Home Beer Brewing Gift Ideas! Pliny the Elder Beer Recipe Kit! 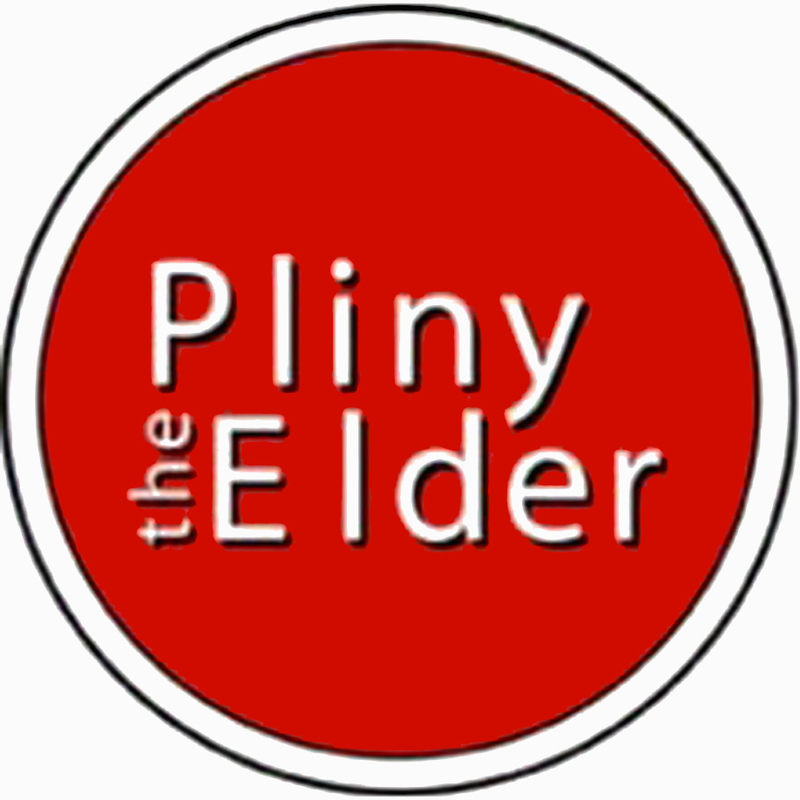 Pliny the Elder is one of the most difficult to obtain and desired beers being produced. The good news is that now you can brew it at home! Click the link or image for a gift that will make any beer lover rejoice! Home brewers take great pride in their home brewed beer and there is just about no better way for them to show it off than with one of these stainless steel mini keg growlers! Click the link or image to order one. 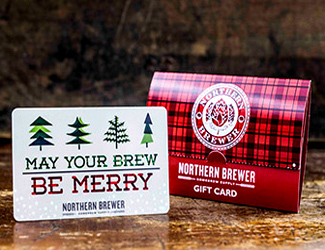 A Home Brewing Gift Card is a quick and easy gift that any home brewer can enjoy, regardless of experience level! 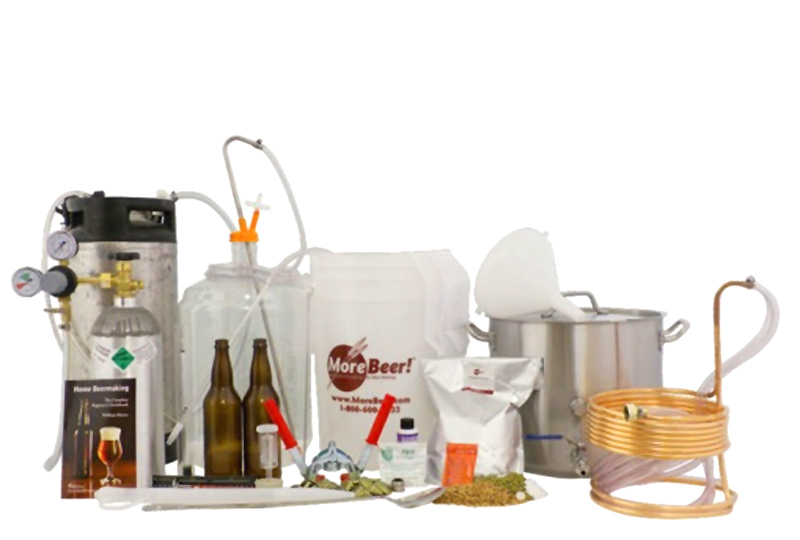 This home brewing starter kit provides the essential to help a beer lover brew their first batch of beer! 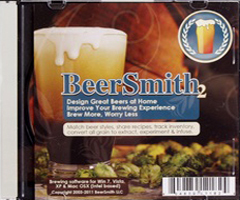 BeerSmith 2 is by far the best home brewing recipe software on the market! In addition to recipes it has a wealth of handy tools to help improve your next batch of beer! 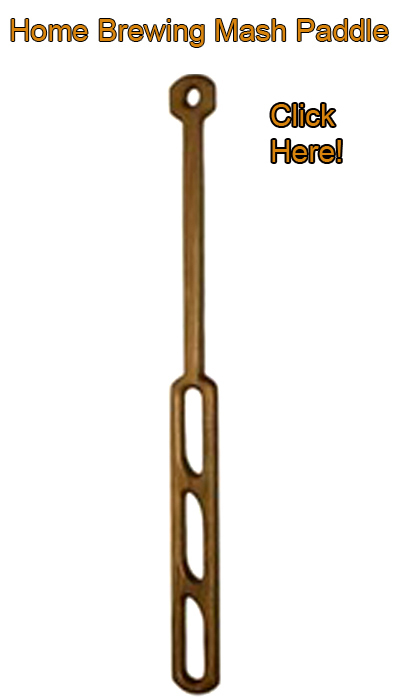 36″ Walnut Home Brewing Mash Paddle! The perfect gift for any home brewer.